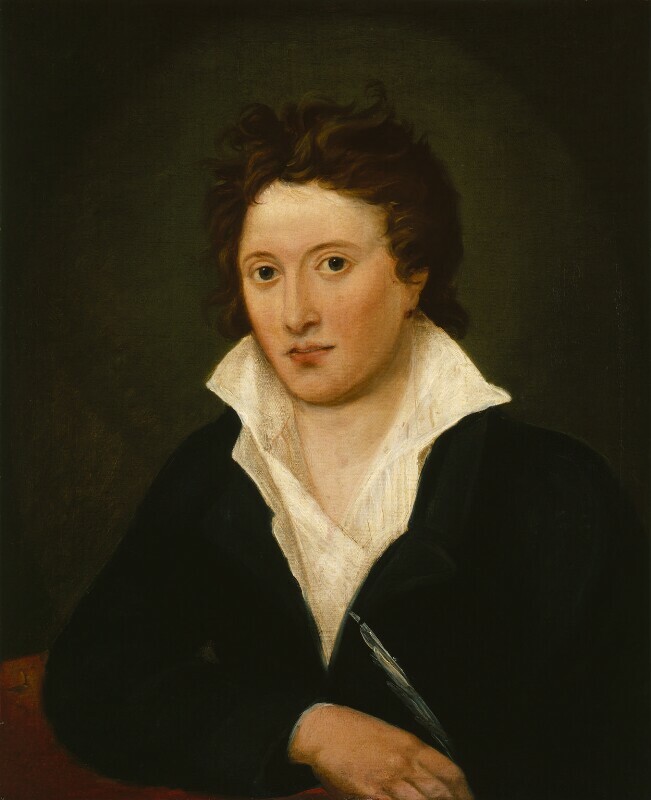 Percy Bysshe Shelley (1792-1822), Poet. Sitter associated with 8 portraits. Amelia Curran (1775-1847), Painter. Artist associated with 4 portraits. One of the few portraits of the poet, it was painted in Rome by the art student, Amelia Curran. Though begged from her by Mary Shelley after her husband's death, it was not much liked by his friends.